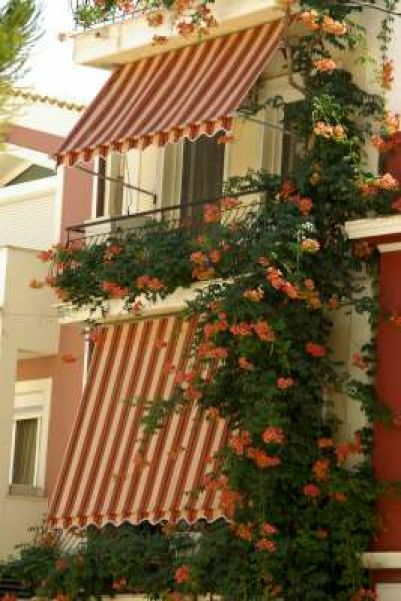 In Zante Town, one can find mostly hotels in fairly affordable prices and a relatively good services quality. 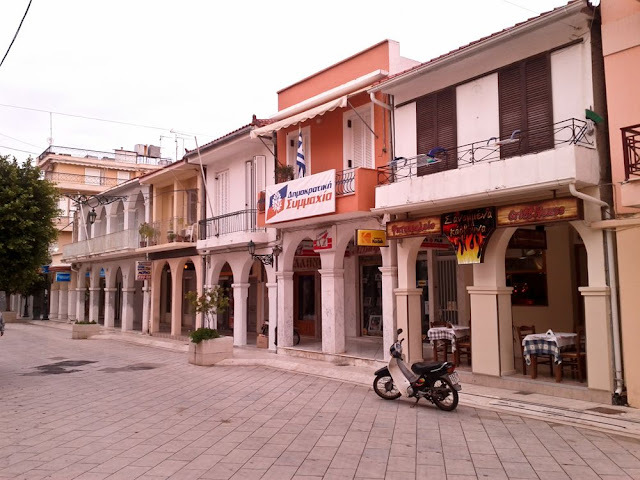 The basic advantage of staying in Zante Town is the commercial center and the cafes, which are close by, whereas it is the ideal base for excursions around the island. 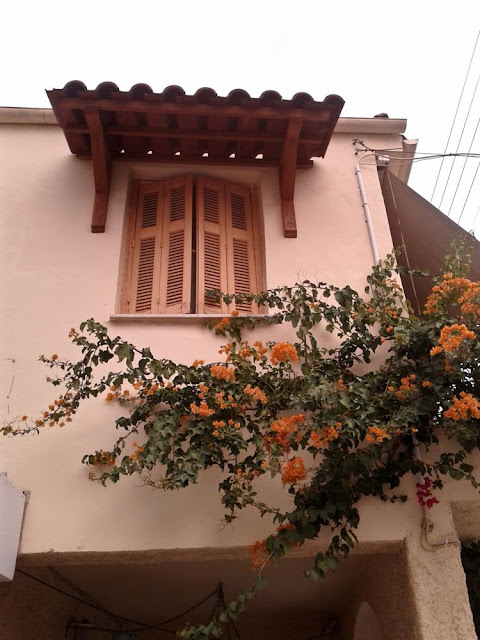 Zantehotels4u.com has carefully selected a great variety of exceptional accommodation at affordable prices, taking into consideration your need for pleasant and great value for money accommodation in Zante. 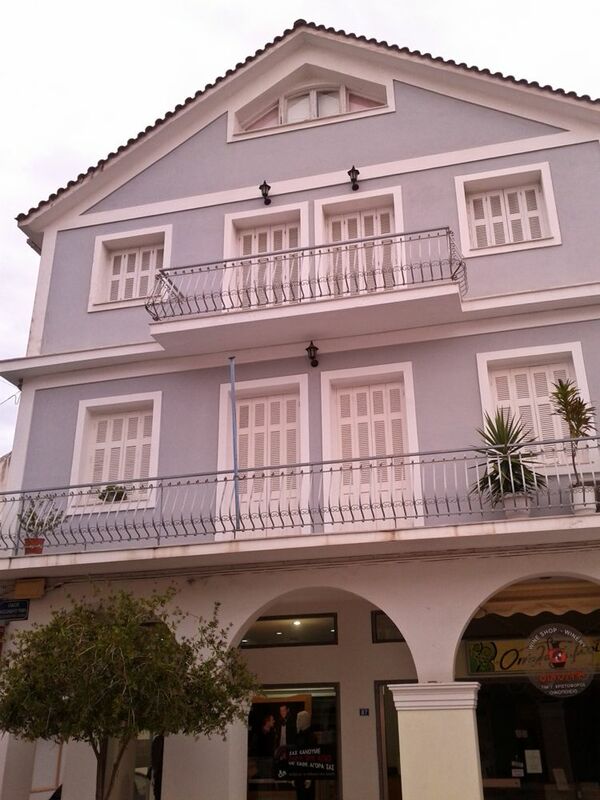 In Zante Town you can find accommodation varying from 4, 3 and 2 stars hotels. 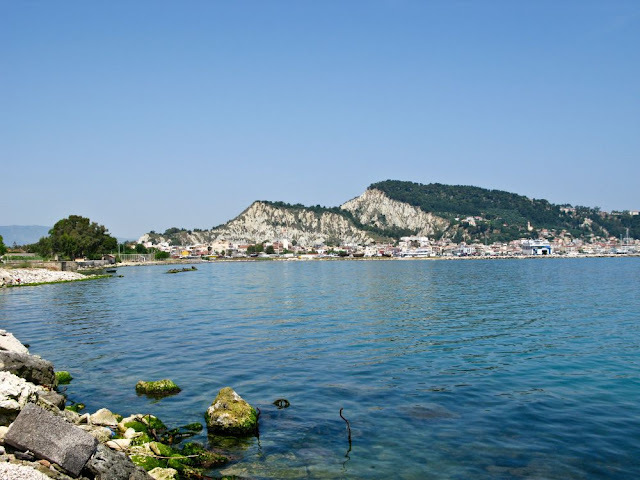 In Zante Town one can visit the beach nearby Solomos square or in the outskirts of the town, in Kryoneri there is a beach with small pebbles and calm water. Both of them are a great solution for a short swim near Zante Town. 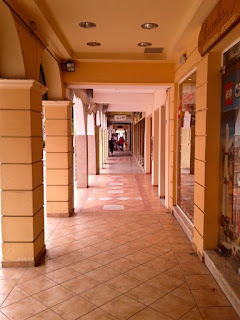 Zante Town offers a wide variety of activities. On the main road that leads to Zakynthos Port, one can find excursions point of sales for a day of Zante Coast Discovery. 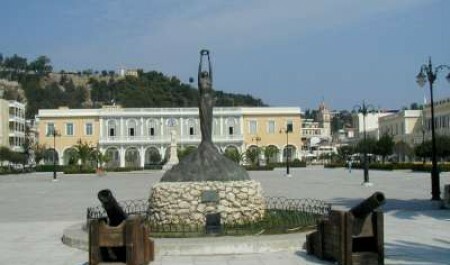 The Byzantine Museum of Zakynthos, Cultural Center which houses the Municipal Library and the Zakynthos historical reports, are located on Solomos Square. In the medieval square of St Mark, Solomos Museum with the impressive Dionysios Solomos and Andreas Kalvos tombs is definitely worth a visit. Here, the Catholic Church of St Mark is also situated with regular Sunday Holy Mass. 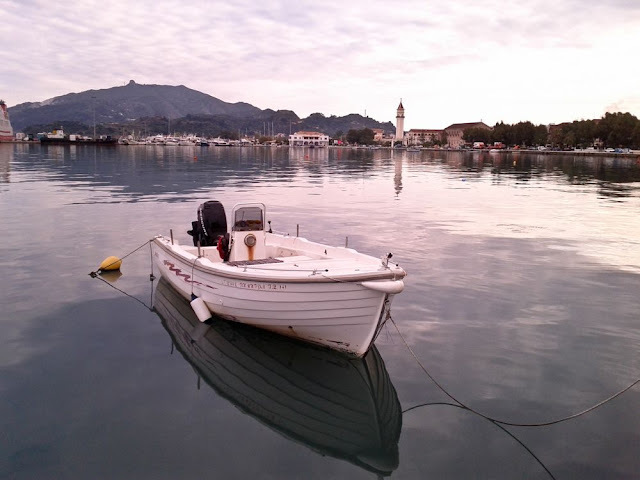 The Tourist Train of Zante Town, the best way to see the town while enjoying a fun and relaxed ride, has daily guides that start from Solomos Square. 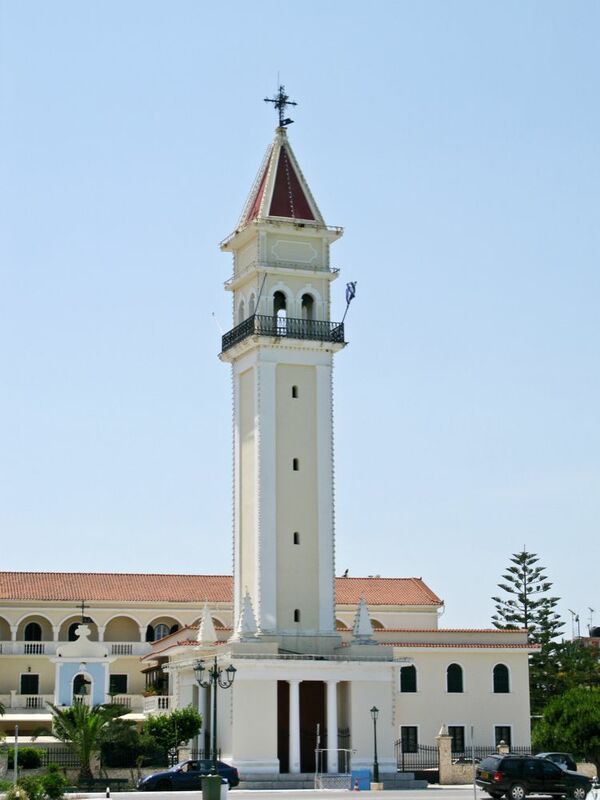 The magnificent Church of St. Dionysios, the patron saint of Zante, hosts the relic of the St. Dionysios and it is also considered a great attraction for the visitors. 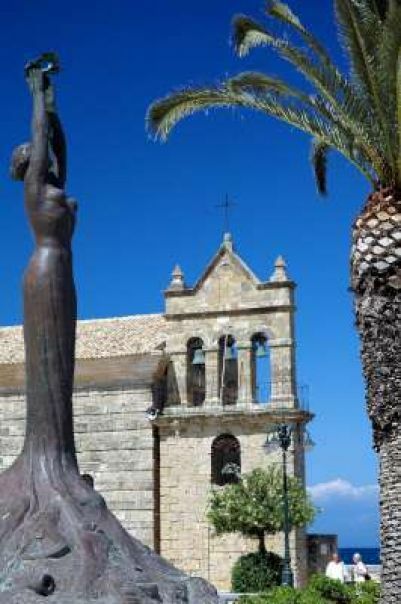 Beside the church one can visit the Ecclesiastical Museum of Zante. 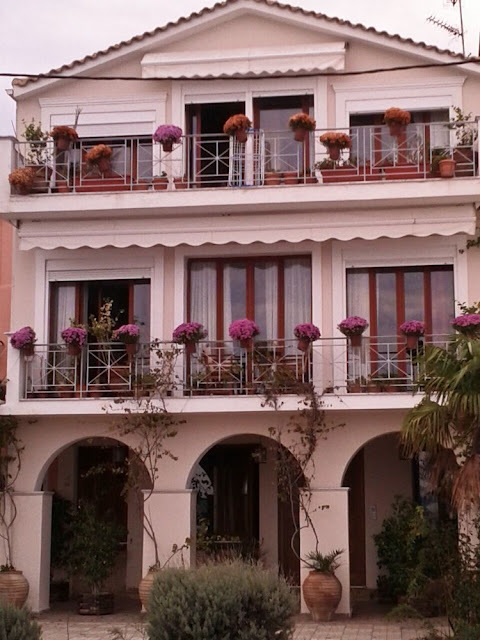 Romas Mansion, nearby Solomos Square is one of the few buildings that were not destroyed by the earthquake of 1953. 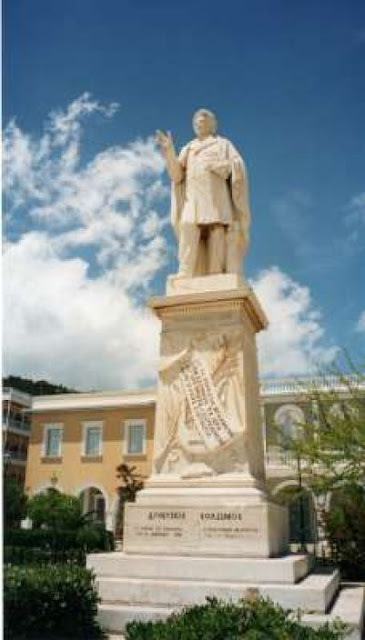 Just outside of Zante Town is the famous Stranis Hill, where Dionysios Solomos was inspired from the sounds of the Greek revolution to write the national anthem and Bohali, the place where one can enjoy the superb views across Zakynthos as well as a magnificent sunset. At Solomos Square one can hire bicycles, toy jeeps and motorcycles for children. There, the children can play safely while adults can enjoy a stroll down the square or a refreshing cup of coffee. 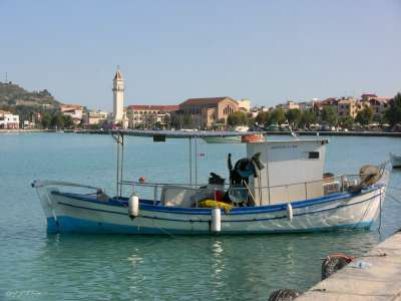 Zante Town offers a variety of taverns with traditional local cuisine and fresh fish, most of which are located along the main road that leads to Zante Port and a couple in Kryoneri. Likewise, one can choose Greek souvlaki with pitta, as there is an abundance of grill houses in town. For the fast food lovers, there are several shops with delicious sandwiches and pancakes. 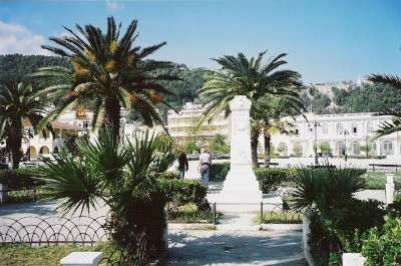 The picturesque Rouga Square, currently Alex. Roma is by far the most commercial street in Zante, with shops selling clothes, shoes, accessories, jewelry, local traditional products, children’s clothes, underwear and gifts. In Zakynthos the day begins early in the morning and ends late at night that’s why shops remain closed in the noon as the owners take their siesta. Nightlife in Zante Town is relatively calm. Here one can find bars and cafes that during the night are turned into bars as well, with modern Greek and international music, ideal for the first drinks of the night or a relaxing evening. 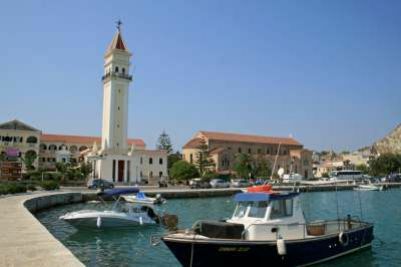 Some seaside bars can be found in Kryoneri, while in Bohali there are a couple of cafes and bars with modern international music that often host parties and present famous DJs. August is a festive month for Zakynthos, as on the 24th of August the church honors the transportation of St. Dionysios’ relics from Strofades to Zakynthos. 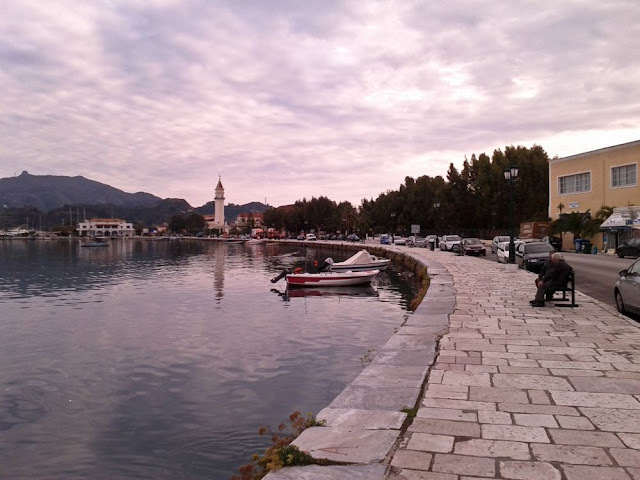 These days a big flee market is hosted in Zante Town near St. Dionysios church, where one can find a great variety of cheap clothes, shoes, jewelry, accessories, souvenirs and gifts as well as local products such as mantolato, pasteli and fitoura. The festive events end with pomp and a parade of the relic around the city. Zante Town is located about 1 Km. 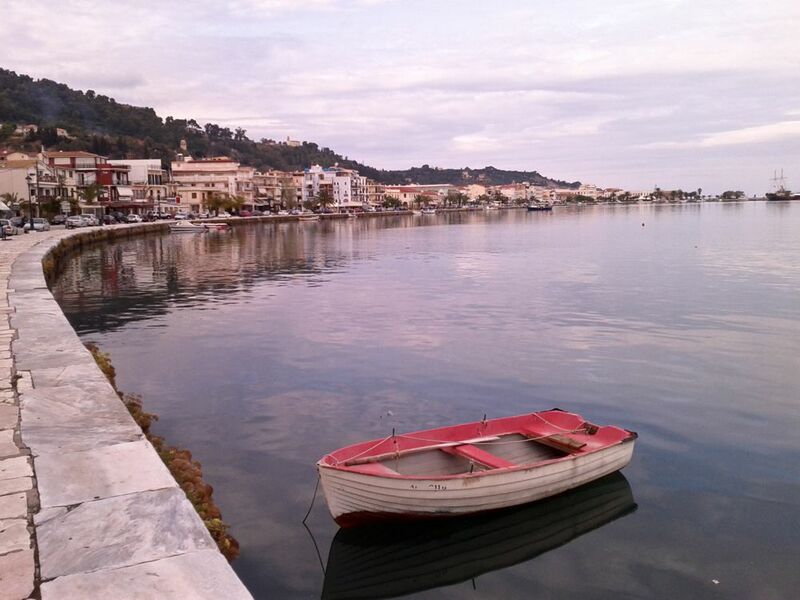 away from Zante Port and 4 Km. away from Zante Airport. 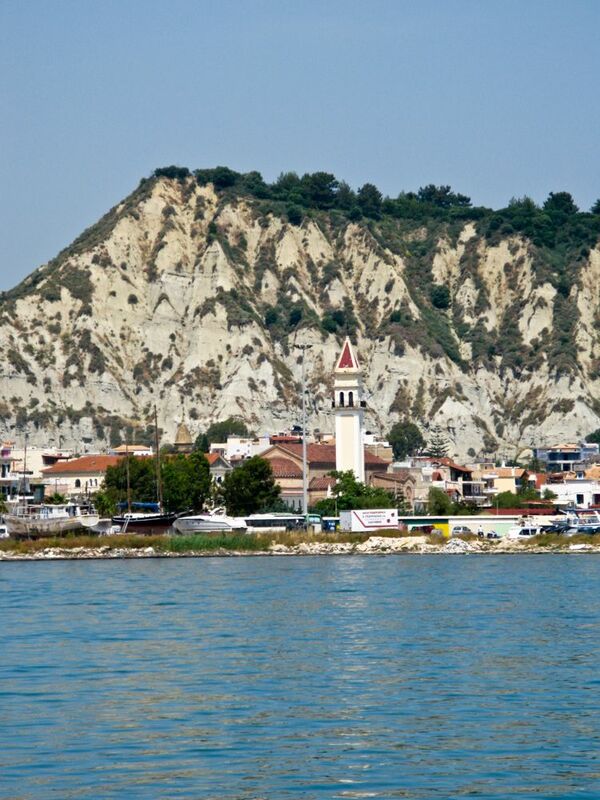 It takes about 5 minutes to reach Zante Town by car or taxi from Zante Port and 15 minutes from Zante Airport. Book now your taxi transfer to Zante town at Zantetaxi4u.com. 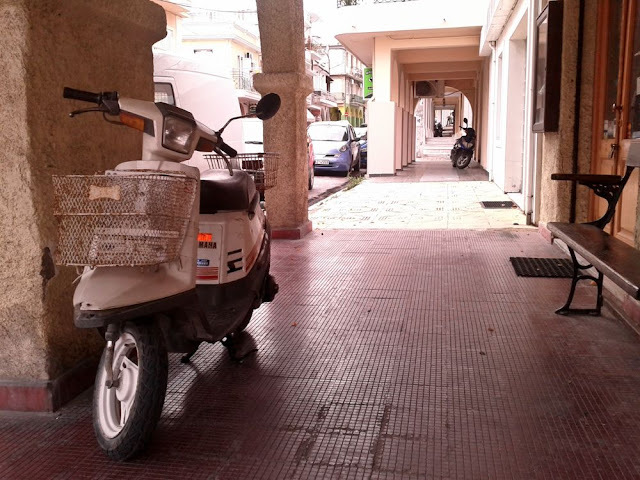 Moving around in Zante town is particularly easy, as the distances are short, but for longer routes one can hire a car or motorbike or utilize the local bus.